Eating healthy is easier than you think! If you want to improve your eating habits and overall health without renouncing tasty meals, you can learn new cooking hacks from international food experts in your own home. 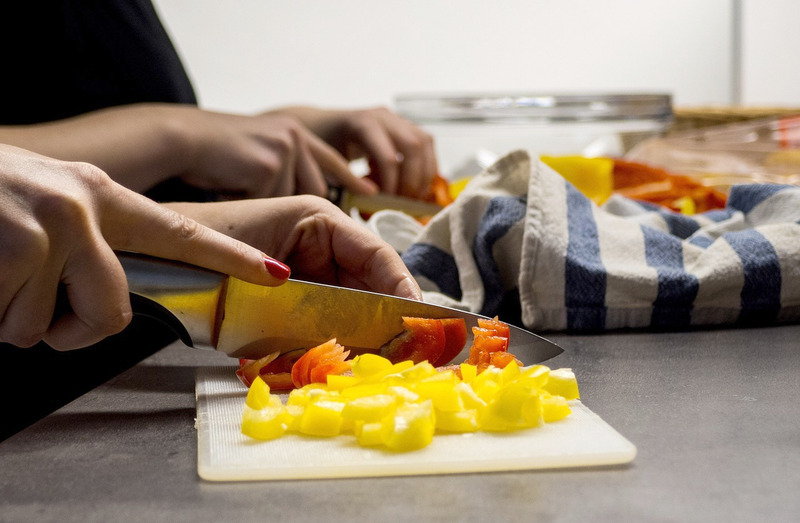 Discover our Top 10 of Best Online Healthy Cooking Classes! Learn how to cook delicious, healthy meals without a drop of oil! This course is suitable for both vegetarians and non-vegetarians, who want to improve their eating habits and reduce, of not completely eliminate oil in their daily cooking. 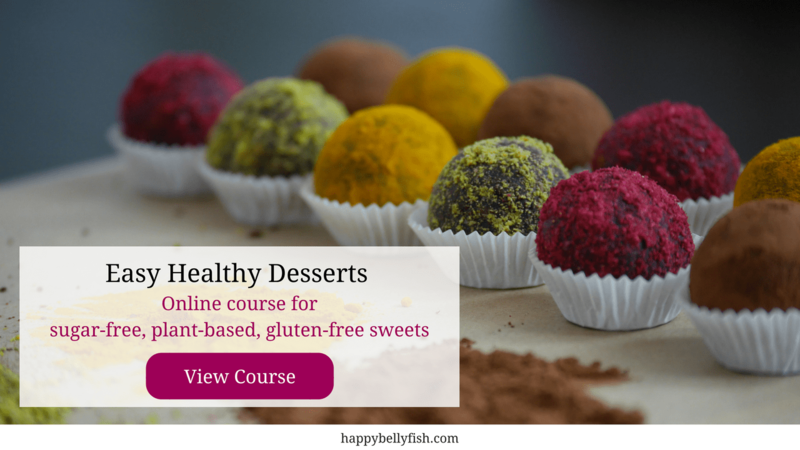 Step-by-step guide for creating delicious sugar-free, gluten-free, plant-based sweets. Quick and easy. This course consists of 18 healthy recipe tutorials. It offers extensive nutritional information as well as healthy shopping lists and guides. All you need to start eating healthy! Cook a Paleo Holiday Meal for 4 family members or guest! This course showcases homemade made from scratch recipes that use organic food products, humanely raised meat, farm fresh eggs, emphasis on using local food producers in your local area and being mindful not to include fake food, chemicals, nitrates, preservatives and all of the test tube items that sit on the grocery shelves. This course will teach you not only to use spices and herbs like a real chef, in order to create unforgettable flavours. 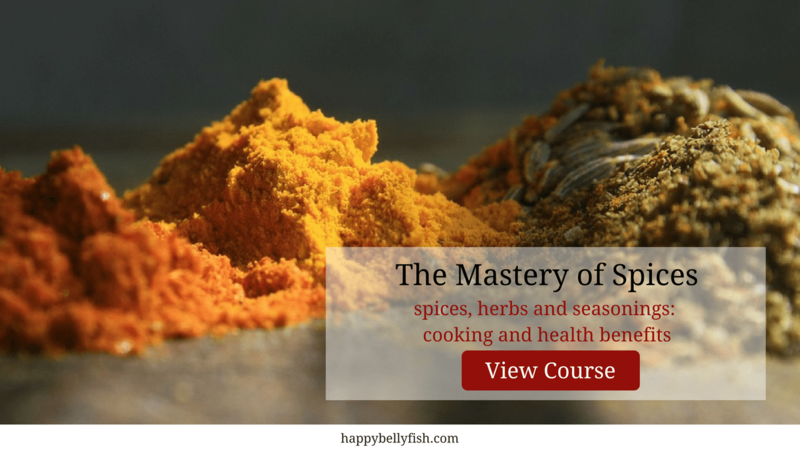 You will also learn the multiple health benefits of spices and how to use it to address specific health issues at home. Through this course you will learn about healing herbs, healthy eating and natural supplements, that will make you feel great. This knowledge will help you improve your digestion and overall health, as well as deal with anxiety and nervousness. Do you want to lose weight or improve your health? Did you know that smoothies are a great way to lose weight and eat more fruit and veggies. If you struggle to get enough nutrients in your busy day or if you have poor eating habits – smoothies can be your savior. Healthy breakfast is the key to starting your day right, and it is especially important for children. However nobody has too much time to cook elaborate meals in the morning, and this course offers a solution. It will teach you to identify nutritional components of a balanced meal and turn them into quick breakfast meals. A course based on ancient Russian and German techniques. Learn how to make the real sourdough bread at home, without sugar and yeast, only with 3 ingredients, following the pocess of natural fermentation. These sounds like some great courses. I like the cook more Weigh less class. This looks amazing! I’ve actually always wanted to take a cooking class, and it seems like I always can’t because of time. This makes it so much easier! Oh, whoa! Thank you for these links! I’ve been trying to become more health-conscious and this seems like a good first step. I love the ideas for sugar free treats. We’ve been on a month long sugar free thing all month, and aren’t really missing the sugar that much at all. There are so many options besides refined sugar. 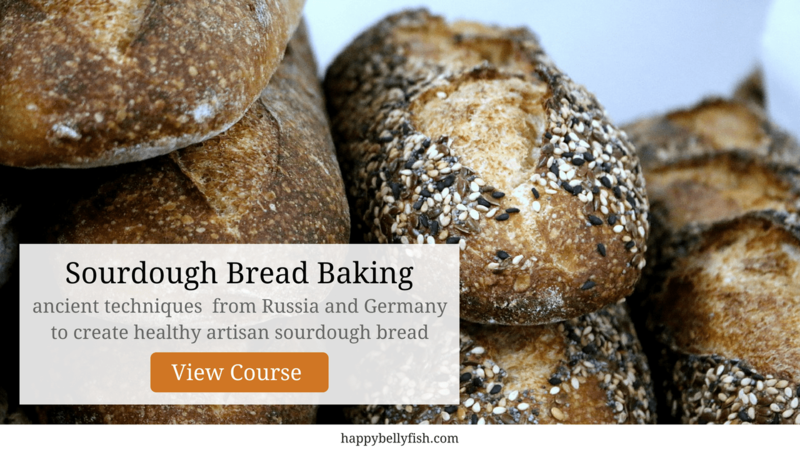 I love the sourdough idea…i’ve been totally wanting to make my own! I did a cooking class years ago and it was so much fun! You’ve inspired me to do it again! I’ve never considered aaa online cooking class at home. But, what a great idea! What caught my eye is the sour dough class. 3 ingredients? Really…? That’s just too good to pass up :-D. Thanks! These all sound like really fabulous classes to take! I’d love to take the sugar free baking class because I’m diabetic. I love these ideas, that sounds so perfect for me. Meal Planning Mastery is the I would love for sure. I had no idea there were online cooking classes! I would love to try some of these out since getting out and about isn’t as easy! I’ve never considered taking an online cooking course. What a great way to use the resources we have available on-line! Thanks for sharing these trusted resources! I guess I shouldn’t be surprised there are cooking classes online, since you can find just about everything else! I had no idea there was such a variety, though. I know I’m currently doing some kind of combo of gluten-free, paleo, smoothie meals, so those sites would be worth checking out! Thanks for sharing!